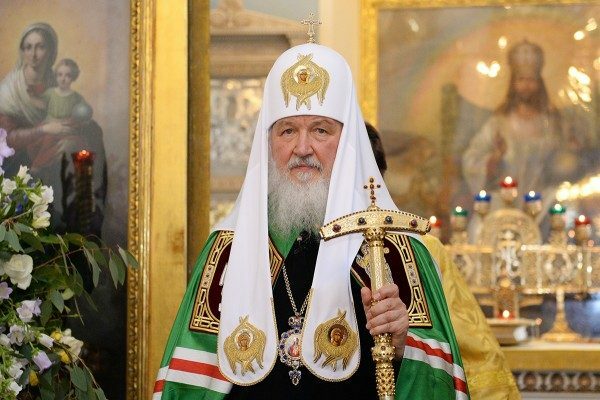 His Holiness Patriarch Kirill of Moscow and All Russia expressed condolences to the President of Indonesia, Mr. Joko Widodo, over the death of people as the result of the earthquake on Lombok island. I was deeply grieved to learn about the earthquake that had hit the island of Lombok on Sunday. As the result of the tragedy, many people died and were injured; thousands lost their homes. I extend my sincere condolences to you and to the people of Indonesia. May the Merciful God grant the soonest recovery to those injured, console those grieving and strengthen those who are now selflessly working to overcome the aftermaths of this terrible natural disaster.